There are plenty of apps in Google Play Store. Thousands of similar apps available if you are looking for any. 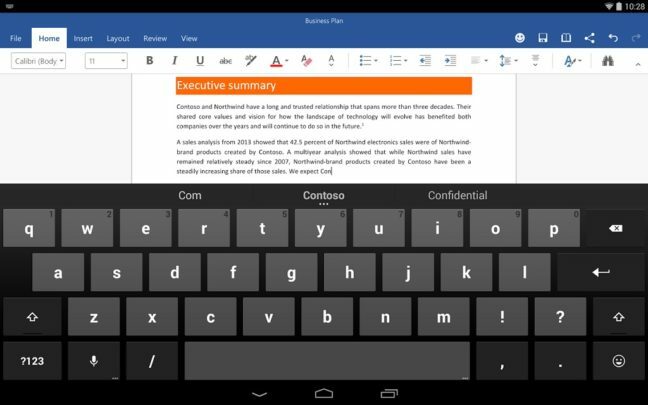 But, there are a small number of apps for word processor or spreadsheet editing. Even the ones are present, is not fully functional yet. None of them are as good as Microsoft Office. 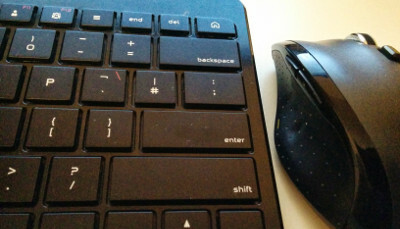 There is Hancom Office, but limited to Samsung tablet users. 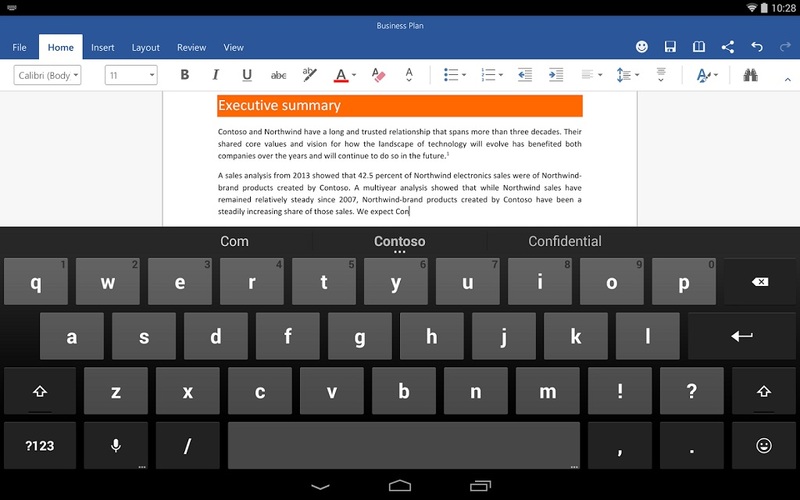 Finally, Microsoft released the preview version of Word, Excel & PowerPoint for Android tablets. Amazon UK today started a new promotion. 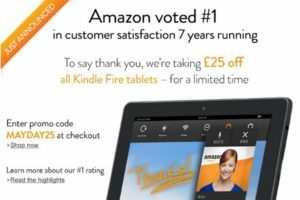 They have taken £25 off from all Kindle Fire tablets for a limited time. Amazon was voted #1 in customer satisfaction, and they are earning it for last 7 years in a row. Now, Amazon wants to celebrate their winning with customers. You can buy a Kindle Fire tablet as low as £94. All you need to do is enter “MAYDAY25” when you checkout. 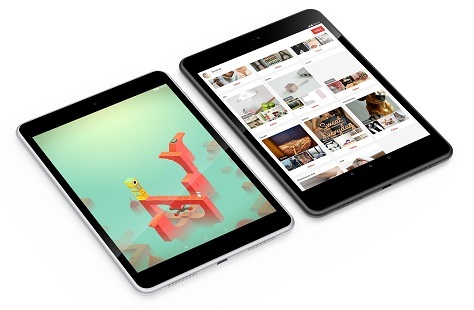 Even you can get a Kindle Fire HDX 7″ tablet for £174 now.